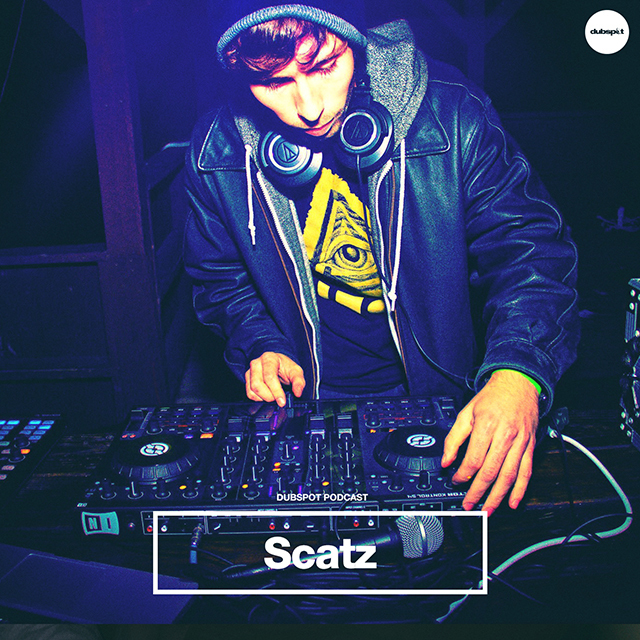 This week’s episode of Dubspot Radio welcomes New England Bass Music producer, Scatz. Busy locking down Connecticut’s underground EDM movement, Scatz leads the momentum with a solid mix fueled with his signature melodic bass sound featuring self-released music and big club hitters. Scatz (Mitch Bilodeau) is a Bass Music DJ/Producer from Connecticut. Diverse musical influence has led the creation of Scatz’s sound, which can be characterized as a blend of deep grooving bass, melodic synth atmospheres, and thumping percussion. His tracks deliver a new, progressive take on dance music which fuses trance-like environments with dark and heavy basslines.